NFZ.forestnet is a European research and higher education network which gathers French, German and Swiss institutions working on forestry, forest ecosystem and forest-related products. It aims at creating and developing collaborative research and education projects. NFZ.forestnet was created in 2006. 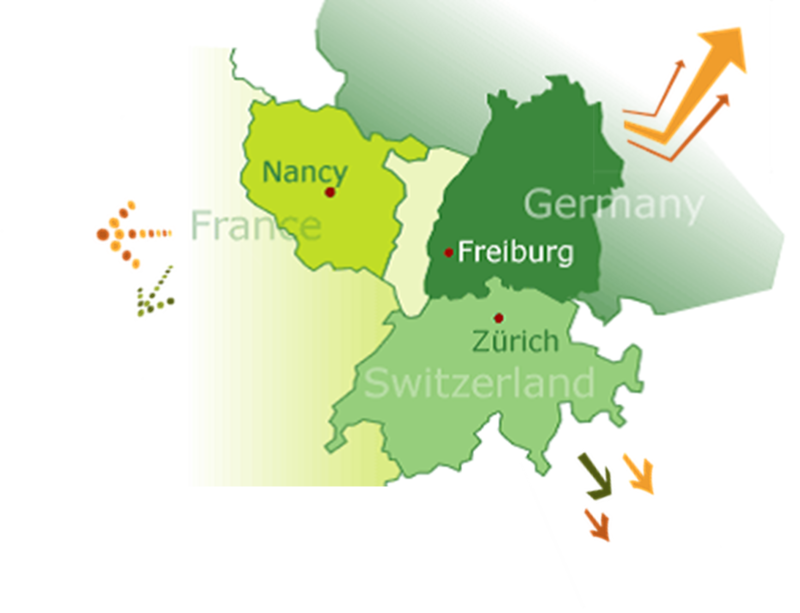 The network is composed of 7 institutions, universities and research centres, in Nancy, Freiburg, and Zurich. All in all, 700 researchers and professors work in NFZ.forestnet member institutions. You will find here the contact details for all NFZ.forestnet partners. The prolongation of NFZ.forestnet has been officially acknowledged by the 7 original and/or successor member institutions on 2 Sept. 2016. NFZ.forestnet is based on a framework agreement signed by the member institutions on 26 January 2006. Follows the full text of the agreement.